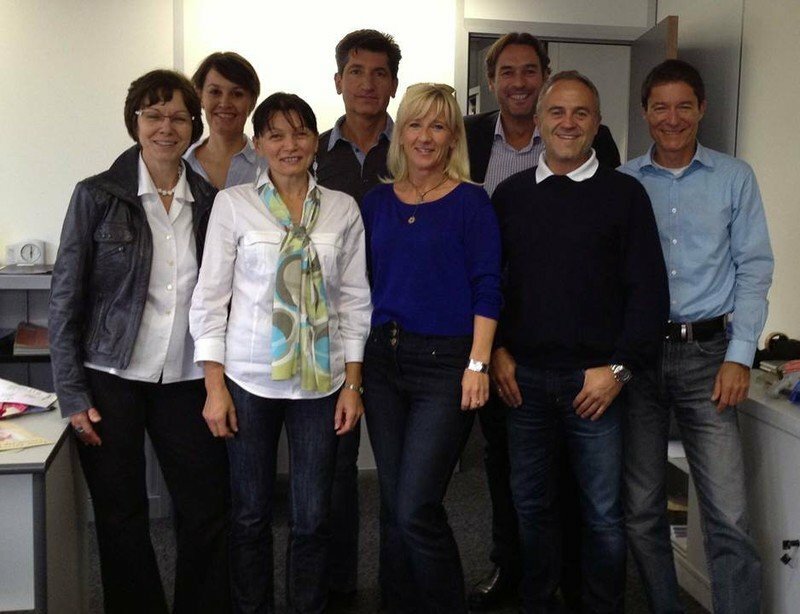 Foundation as an individual business under the name „Polycord“ in Vöcklabruck. Back then, mainly vine ribbons for wine growers were produced as well as packaging pouches for neighbouring pastry businesses. 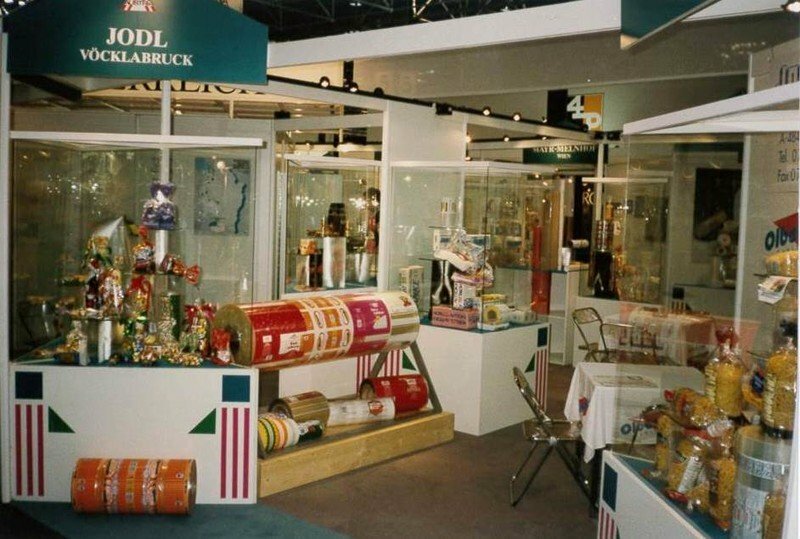 Developing product ideas and a high degree of customer orientation helped the company become a renowned partner for the bread and pastry industry within the first ten years. The company was also converted to an Ltd. company. 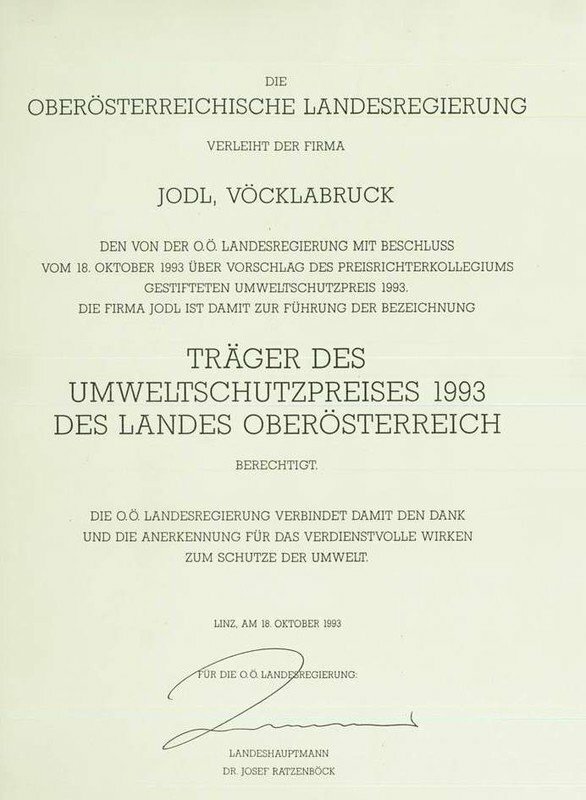 Thanks to the development of recyclable meat paper Jodl was awarded with the environment protection prize of the country. Instead of using the back in those days common paraffin, degradable vegetable fats were used for the coating. 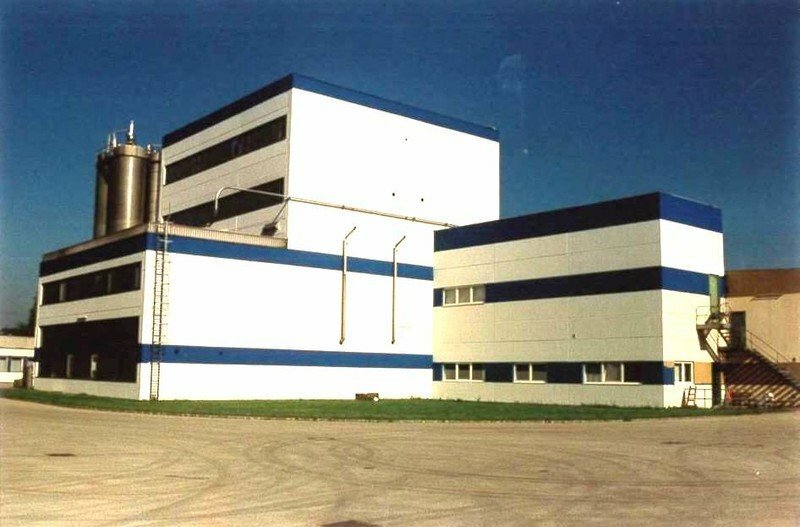 As a result of the relocation of the leading site to Lenzing, an internationally known industrial production site was built. 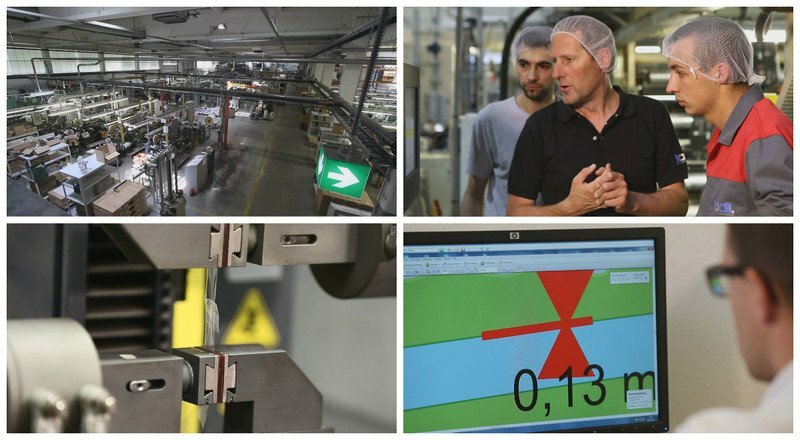 The constant rapid growth of customer enquiries from France resulted in the establishment of our wholly-owned subsidiary in Lyon by the name of “Austrobags”. By the local sales team, the French market could be processed more quickly and effectively. 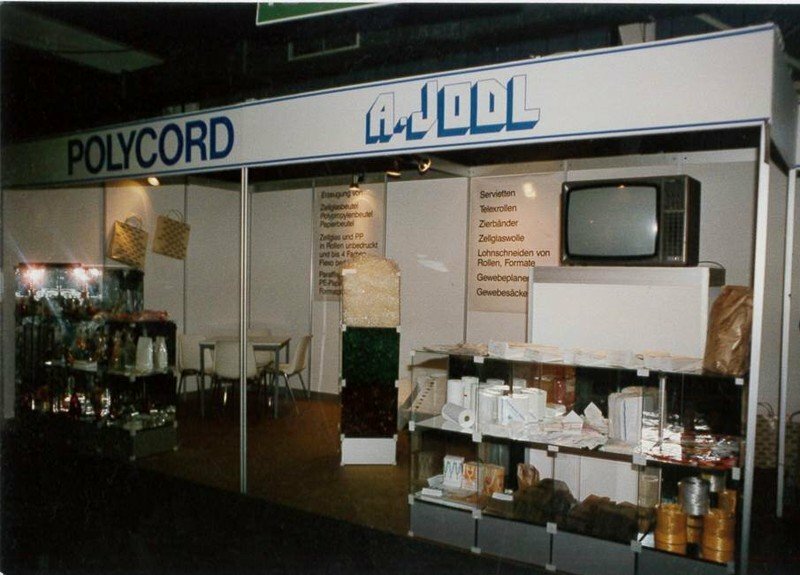 Within the last ten years, Jodl has developed into a reliable partner for renowned food companies across Europe.